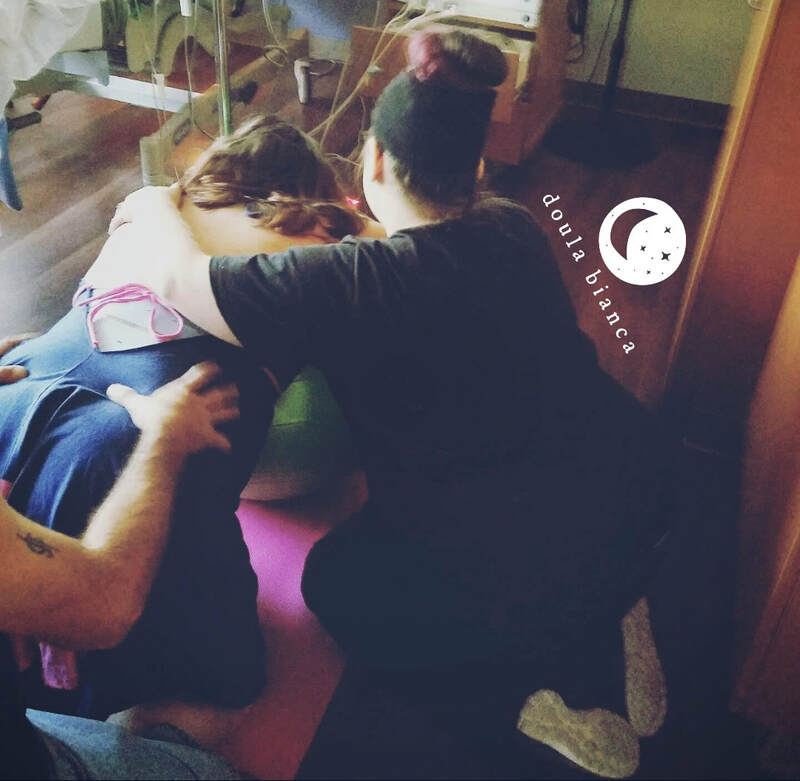 As a professional and certified doula, I offer continuous, informed, positive and non-judgmental support throughout your entire labor. There is no right or wrong way to birth; whether it's an unmediated home birth with a midwife or a planned cesarean in a hospital, you and your family will be provided with unwavering support. I work closely with you, your family and your care providers to offer you confidence and comfort. While every birth is different and each laboring person has different needs, a sample of comfort measures offered during labor include massage, aromatherapy, acupressure, rebozo, localized temperature therapy, and birth ball work. I will never clock out on you. I am here with you throughout your entire labor and delivery, as well as an additional hour after your birth to provide any assistance you or your family may need, including assistance with breastfeeding. Included in this service are one to two prenatal visits to talk about concerns, birth plans, and personal preferences. During this time, you can talk about anything on your mind. I also like to use this time to meet your partner (if you have one) and anyone else you'd like to have as part of your birth team (this can include mothers, fathers, sisters, brothers, aunts, uncles, cousins, best friends, whoever!) Also including in this service is one 2 hour postpartum visit. This can be scheduled whenever you'd like within 40 days of delivery, whether it's the day you come home from the hospital or weeks later. During this time I will answer any questions you have, give any advice you may request, and even do some light housework. Whatever your postpartum needs are, that's what I'm here for. With your informed consent, I can also take photographs throughout the birth. This will never take away any support I provide you. 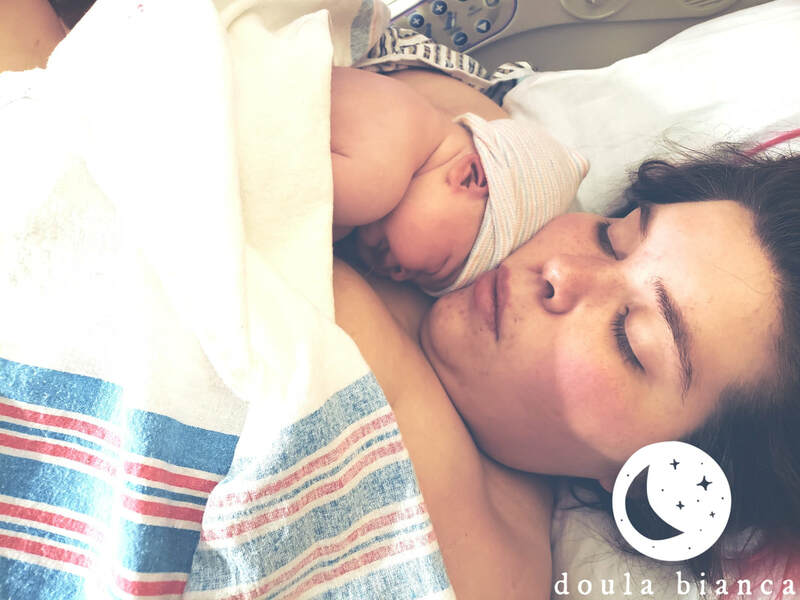 I am a doula first, a photographer second. These photos are usually taken during small, contraction free, peaceful reprieves, preferably with your own camera or cell phone. 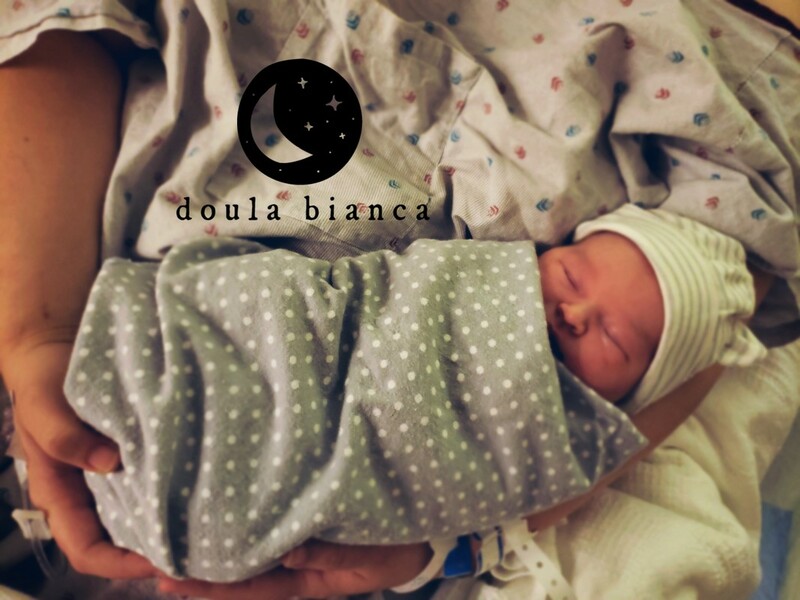 ​My goal is to provide doula care at an affordable rate. There are no extra fees and you will not be charged anything extra if your labor takes longer than so many hours. I do not believe in "12 hour language." My labor and birth support package, which includes two prenatal visits, one postpartum visit, optional photography, and unwavering support throughout your labor and delivery is $550. This also includes unlimited access to me by phone for any questions or concerns you have. I do not believe doula care is a luxury. If you are traveling through your birth journey alone without a partner, my doula fee is cut in half. Labor can be intimidating and overwhelming. I don't want anyone forced to face it alone for lack of funds. Interested in labor support? Contact me for your free, in-person consult.